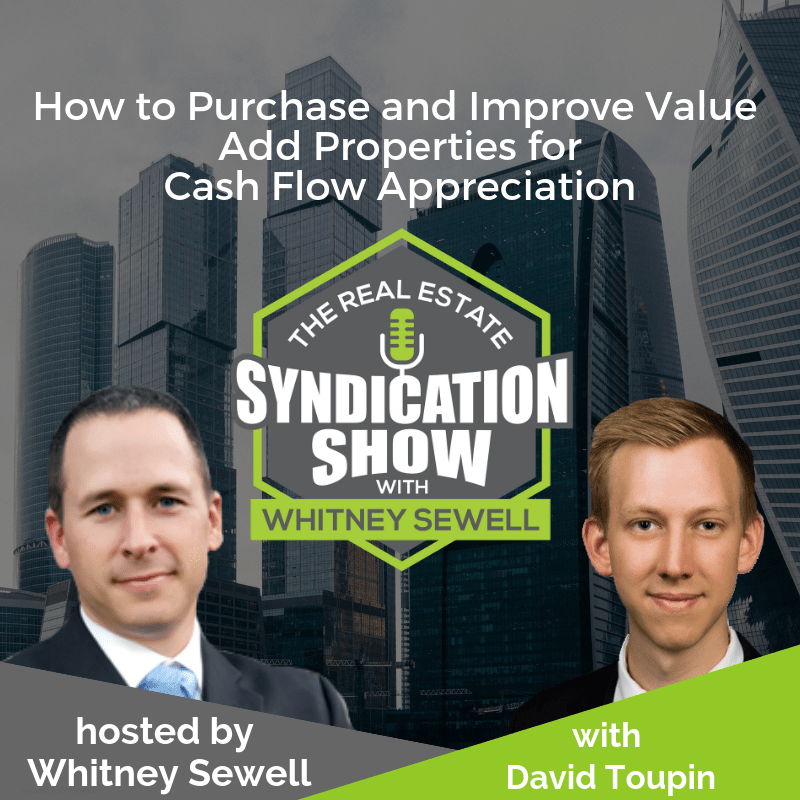 David Toupin, Owner Obsidian Capital Co. shares some insightful business strategies for purchasing and improving value add syndication properties to generate handsome cash flow appreciation. How did David manage to establish a successful syndication business at the age of 23? How did he find his first deal? 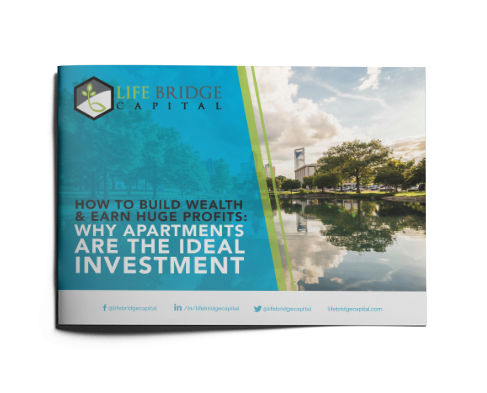 You will learn how he managed to grow his $44,000 a door investment to $60,000 a door in barely a year. David also shares some great tips which will help you deal flow, set up right deal structure and communicate effectively with investors. For all this and much, much more, tune in to our latest show! [01:20] – David shares his background information; how did he get started in real estate investing? [04:40] – Was David nervous venturing into the real estate business? How did his family and friends react to his decision? [08:43] – Can you start off with the syndication business from the get-go? [11:30] – How did David raise capital for his first deal? [17:28] – How has David structured his last deal? What is his exit strategy? [18:23] – Why was the first deal not received well by investors? [21:30] – Which CRM is David using to manage his business? [24:05] – What has been the hardest part of the syndication business for David? [27:11] – What is the #1 thing that has contributed to David’s success? [29:18] – Schedule a call with Whitney now!